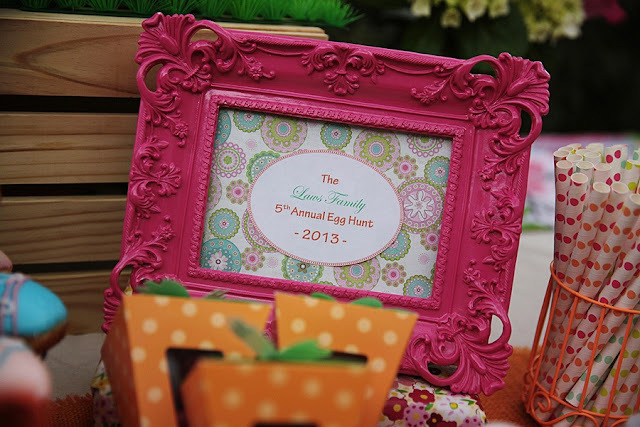 The Laws of My Life: 5th Annual Easter Egg Hunt! for our children and our dear friends. This year's hunt was particularly special for two reasons. Pauline E. Mayer Emergency Children's Shelter! 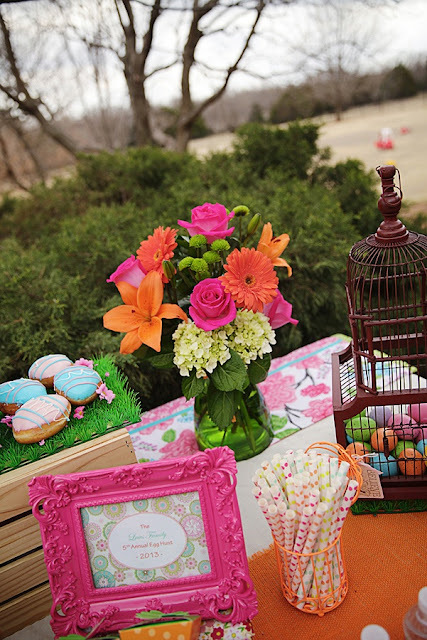 Guests were asked to come dressed in their Society Shirts and for an additonal monetary donation, Kristi @ 3 Blessings Photography would take a professional photograph of them with the EASTER BUNNY! 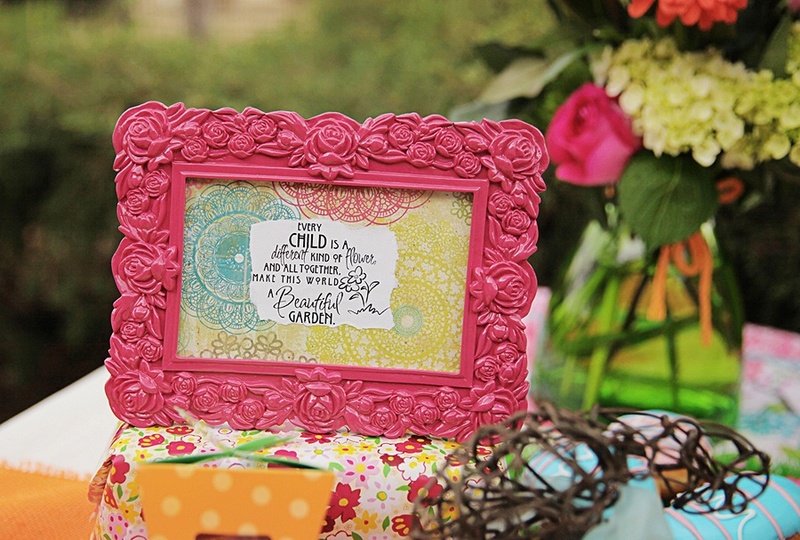 for personalized birthday supplies for the kiddos! Secondly, do you remember the story from last year's egg hunt?? If I need to refresh your memory, click here and scroll to the bottom for the story! 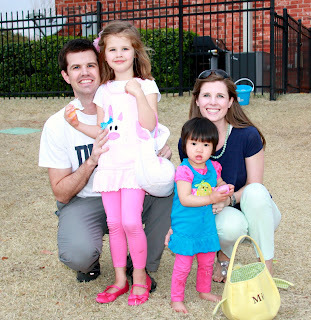 we were able to rejoice this year when Mina got to attend her 1st Easter Egg Hunt with us! down a right & righteous path!! 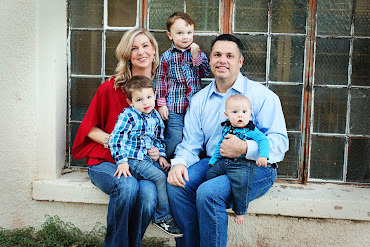 A huge thank you to Kristi at 3 Blessings Photography for these wonderful pictures! 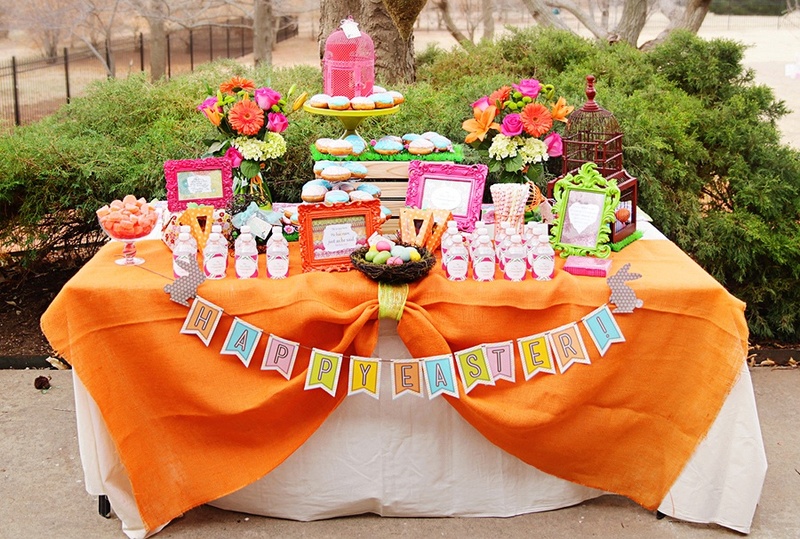 I loved my table this year! 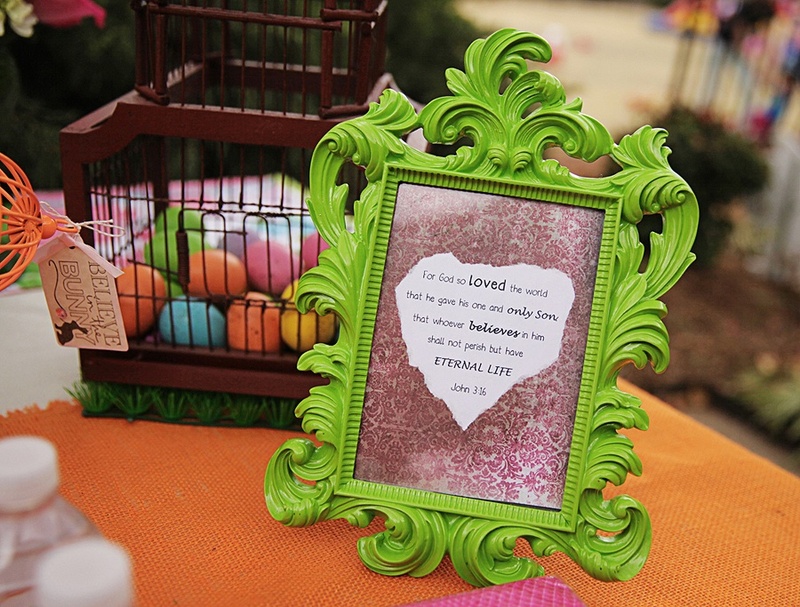 frames with bible versus & special sayings, speckled eggs and yummy Krispy Kreme donuts! for all the wonderful things on this table that are YOURS! 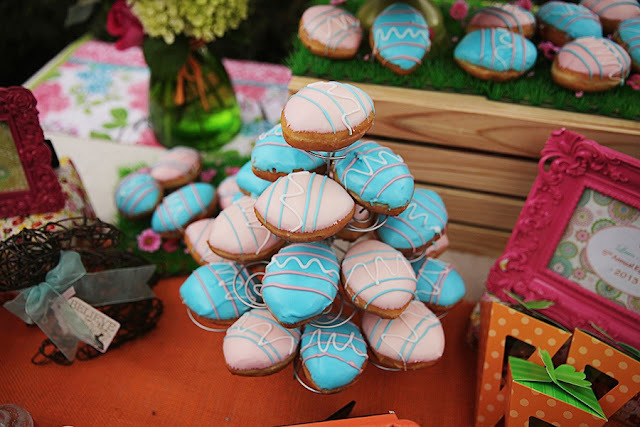 Bunches of Easter eggs hovered over the display table in cone potting vases! Gorgeous flowers designed by BRENDA WOLF @ Uptown Grocery in Edmond, OK. Believe in the Bunny gift tags from: BuncoBettys on Etsy! and special sayings throughout the table! Just to note: look at the shape this verse turned out to be when I centered it on the page -- A HEART!! Who does not love a Krispy Kreme donut? I used donuts this year in leui of cupcakes and cookies! My boys painted this cross for me the day of the hunt! They were so proud of their work and we had fun hanging it outside for all to see! We had two bounce houses this year since the boys are getting bigger! Sweet friends in their Society Shirts! Jake was SO happy hunting his eggs! 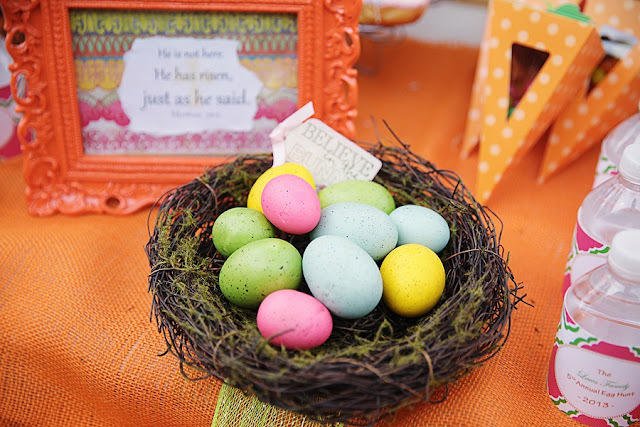 Jameson was rocking the egg hunt! Jack's face says it all! 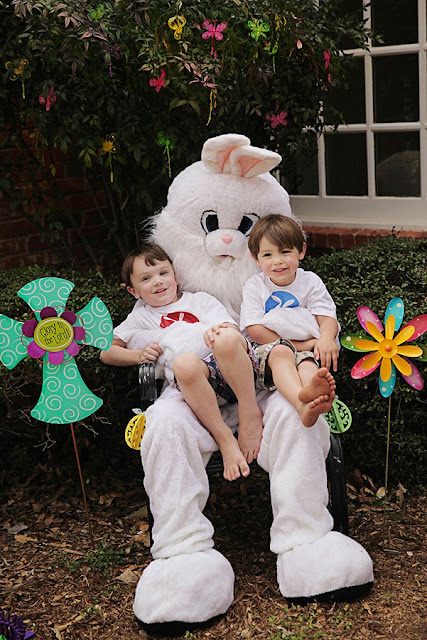 hunting eggs and visiting with the Easter Bunny!